More people change jobs than ever before. The average American worker makes 12 employment moves before retirement, according to the Bureau of Labor Statistics. 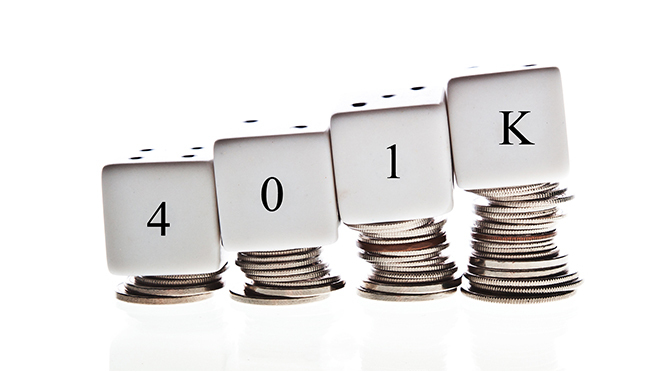 With all those transitions come important decisions, and high among them is what to do with their 401(k). Numerous financial experts say one thing you usually shouldn’t do is leave your 401(k) behind with your former employer. 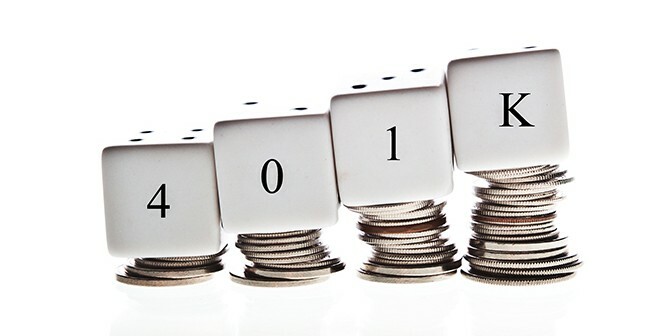 Some 401(k) accounts are “orphaned” or abandoned every year either by their owner, former employer or plan administrator. “It’s like cleaning out your old office; make sure you grab everything that’s important to you,” says Peter J. Strauss, an attorney, captive insurance manager and author of The Business Owner’s Definitive Guide to Captive Insurance Companies. • Roll into your new company’s plan. This is the simplest option of moving your 401(k) after a job move. Your funds remain in the same place and continue to grow. A bonus: 401(k) plans allow you to borrow more than an IRA for a first home. Peter J. Strauss is an attorney, captive insurance manager and author of several books, including most recently The Business Owner’s Definitive Guide to Captive Insurance Companies. He is the founder and managing member of The Strauss Law Firm, LLC, on Hilton Head Island, S.C, and also the founder and CEO of Hamilton Captive Management, LLC. A graduate of the New England School of Law, he holds an LL.M. in estate planning from the University of Miami and speaks regularly at public seminars.